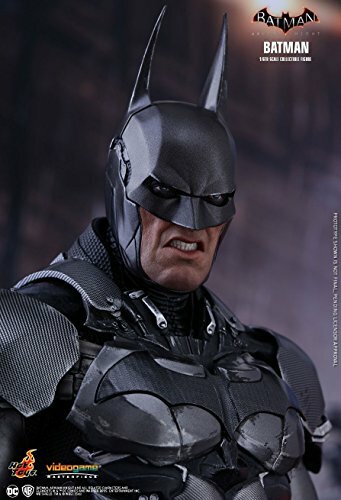 “I am vengeance! 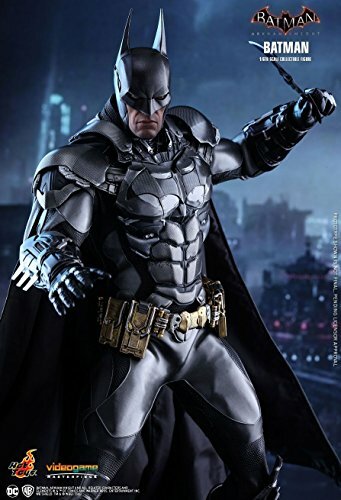 I am the night! 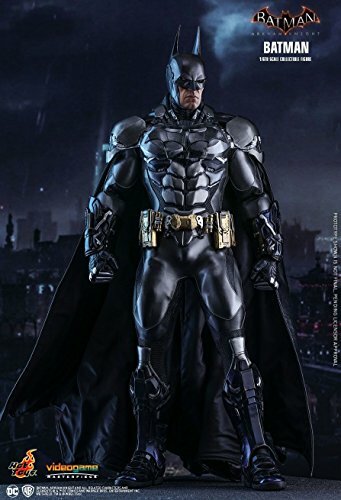 I am Batman!” With a tremendous fan base for the Batman: Arkham series, Batman: Arkham Knight has become one of the fasting selling game titles upon its release and earned numerous positive reviews from fans and game reviewers around the globe! 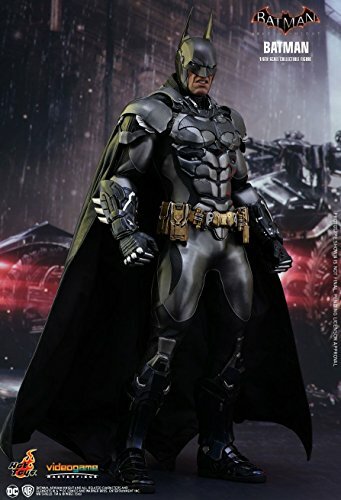 In the highly acclaimed Batman: Arkham Knight game, Gotham City is under a terrifying threat as Scarecrow returns to unite the super criminals of Gotham and destroy Batman forever! 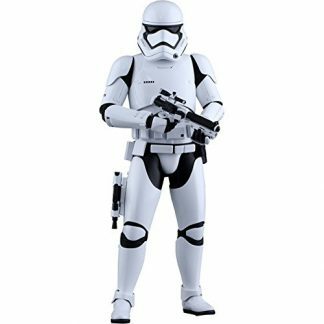 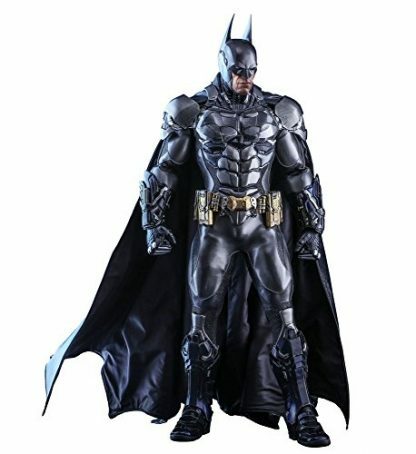 To take down these dangerous villains, Batman is donning an upgraded Batsuit with new gadgets to save the city he is sworn to protect. 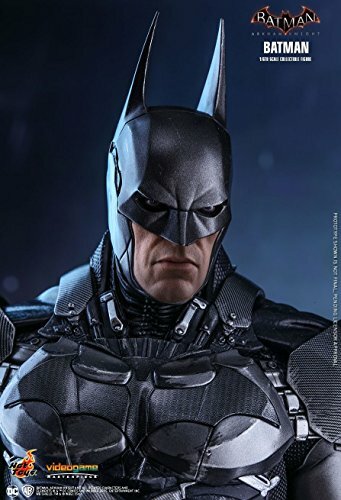 Today, Hot Toys is very excited to officially introduce the incredible 1/6th scale collectible figure of Batman from this highly acclaimed game! 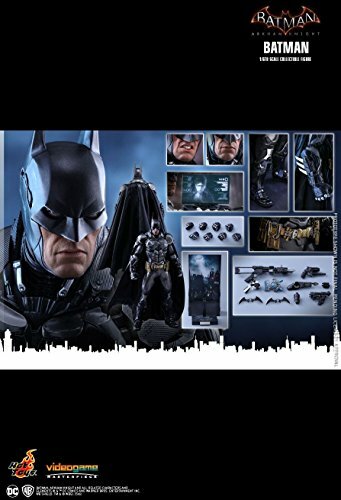 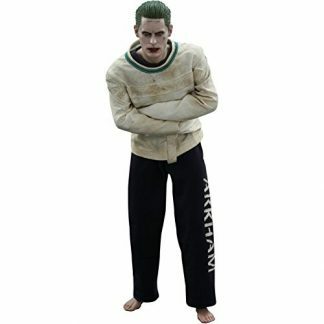 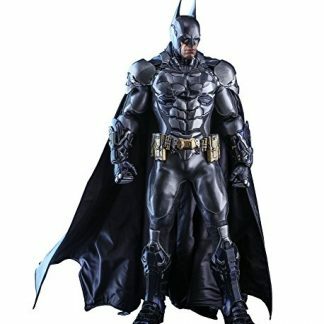 The collectible figure is expertly crafted based on the appearance of Batman from the game featuring a newly developed masked head sculpt with interchangeable neutral and angry expression lower faces, a highly detailed and meticulously tailored multi-layer and multi-texture Batsuit (V8.03), a number of Batman gadgets including Batarangs, grapnel gun, disruptor, REC gun, freeze grenade and more! 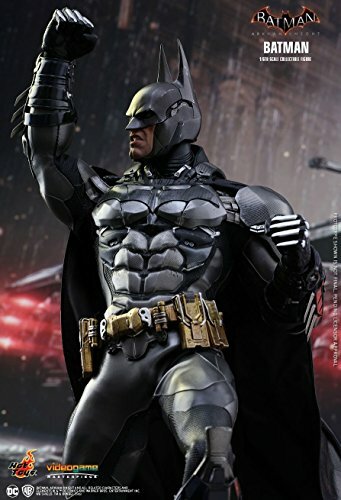 This amazing Batman collectible figure will deserve a spot in your great collection!